If you hear the word ‘Sahara’, what comes to your minds? Hot, dry, inhabitable and lifeless desert? Well, you might be true but apparently the condition of Sahara Desert is not always that way. Recently, snow has fallen on the biggest desert in the world. Yes, the very snow that you use to build a snowman or play snow war has fallen on the desert, making it a vast beautiful white plain. Not just a mere thin snow, but the amount of snow that fell on Sahara Desert has covered it up to 40 centimeters. While it may seem odd, but it is not the one and only occurrence of snow in that great desert in the northern part of Africa. Record showed that actually this phenomenon has happened several times. But why is it happening? In recent forty years, actually snow has fallen three times on Sahara Desert. 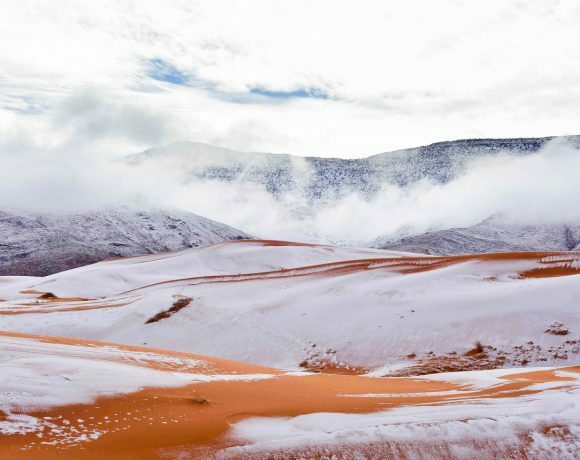 Recently, it happened in one cold day in Ain Sefra, Algerian part of Sahara Desert and it gave a magnificent view to the residents. 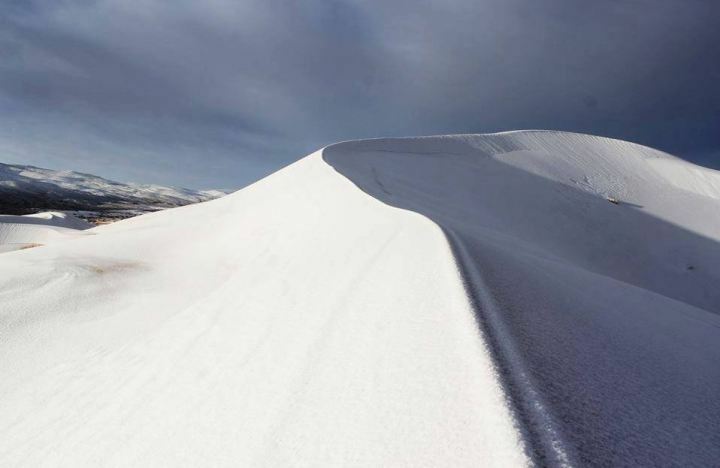 Usually one of the most arid place on earth, the sandy hills were covered by white and pure snow. Particularly, snow is not a common thing in Ain Sefra, even the temperature in the winter usually drops up to -10 degrees Celsius. This is because to make a snow, it needs high amount of water particle and Ain Sefra is not one of those places with high precipitation level. However, one year before recent even, snow also fell on that area. 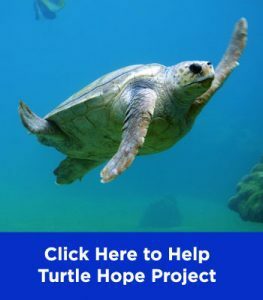 “It is so rare that it’s a whole year since it last happened,” joked Michael Mann, professor of atmospheric science at Penn State University to Huffington Post. But before 2016, snow hasn’t fallen at all for about 37 years that the 2016 occurrences brought amaze to people there. “Everyone was stunned to see snow falling in the desert, it is such a rare occurrence. It looked amazing as the snow settled on the sand,” said Bouchetata to the Independent in 2016. That’s why, falling snow was unexpected phenomenon by people in Ain Sefra. But after it has come twice in two years range, maybe some people have the expectation for upcoming winter to bring back snow next time. 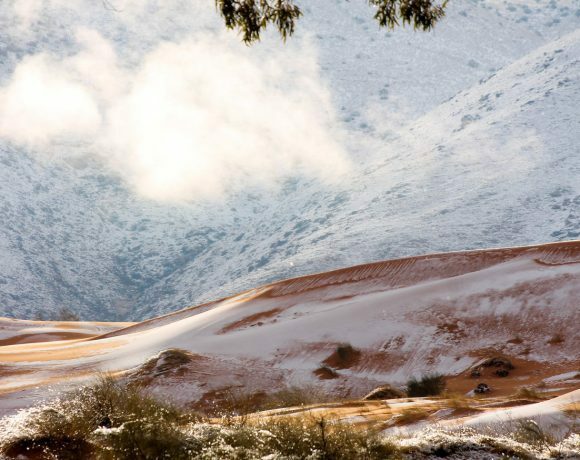 Indeed, it is odd to see snow falling on the desert dunes, but actually snow is not a strange thing in the Algeria. Some parts in the country are indeed snowing in the winter and white Christmas occurs every year in those places. 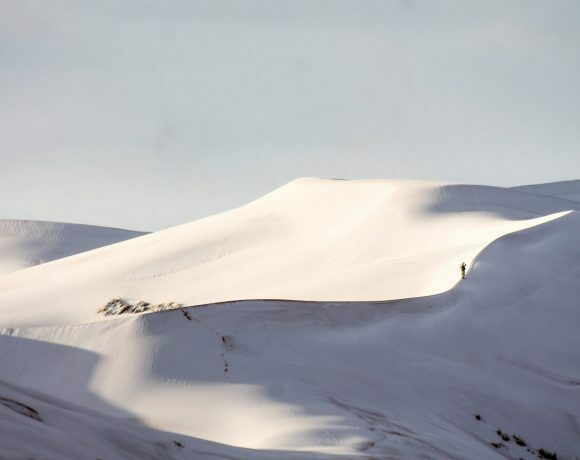 Snow itself is not a strange thing to people in Ain Sefra, because the area is surrounded by Atlas Mountains, people often discover snow covering the top of the mountains. But snow usually stays on top of the mountains. However, falling in the part of town where it is called as ‘The Gateway To Desert’ is another case. Even the snowstorm in 2016 caused chaos in the town because buses and the passengers were stranded because the roads became too slippery. Back to thousands of years ago, scientists predicted that snow was actually common thing to be found in Sahara Desert. It happened between 15,000 to 5,000 years ago when Africa appeared far from its nowadays appearance and was in its ‘Humid Period’. 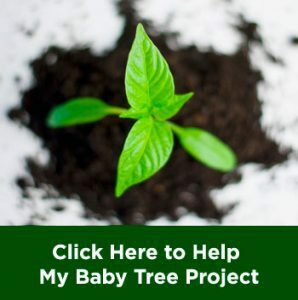 Not only that, after seeing the ‘quite frequent’ occurrences of snow in the area, scientists predicted that maybe in coming decades or centuries we can see Sahara Desert becoming fertile grassland once it was. And that’s the focus of their studies nowadays. While some scientists are confused or intrigued with the phenomenon, people in Ain Sefra just simply saw it as a strange attraction. It was a fun thing to the kids that caught playing in the snow to appreciate the rare occurrence, especially because this snow was more friendly than last year’s snowstorm. The kids were doing many activities, like sliding down the slopes, building snowmen, and making snow angels. 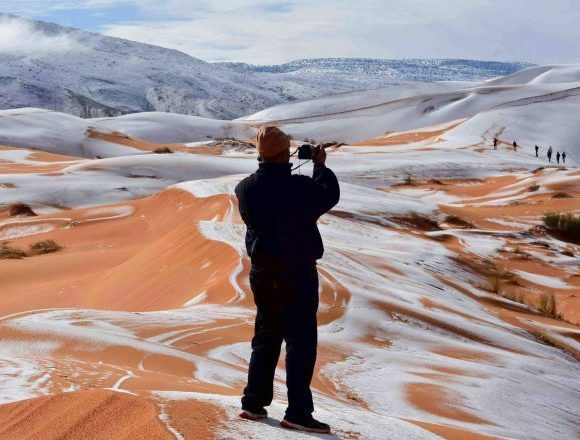 Maybe some of them had already seen snow in other parts of Algeria, but when snow fell in their hometown, it could be their only time in the lifetime to see it. Not only that, the falling snow on sandy desert was actually a good view for photography. Many photographers all around the continent gathered in the desert to witness the rare phenomenon and to catch it with their cameras. One of the photographers, Karim Bouchetata said that everyone visiting the area was stunned by the beauty. “We were really surprised when we woke up to see snow again,” he said to Metro. Indeed, the snowing happened in the night and no one actually witnessed the process. It is like the nature for the scientists to learn how things happen, and for this rare snow occurrence, they have found out the causes. Like mentioned before, to make snow, aside from the cold temperature, huge amount of water particle is needed. So, when did the water particle come from? It came from many parts of the world like Canada, and United States of America brought by the stream of cold air. The cold air from the Arctic blasts in northern America hovered above the area in 1-2 miles above the surface. It traveled across the Atlantic Ocean and reached Ain Sefra while the temperature in the area was near 0 degrees Celsius. Like other areas in the world where snow usually fall, in that condition, it was ideal for a snowfall to happen. However, the condition was not ideal for the snow to continually fall because both the water particle has run out and the temperature of the area got back to its normal hot temperature. The Saharan snow lasted only less than a day and disappeared at about 5 p.m. in local time. Many scientists suggested that this phenomenon is one of the effects that global climate change has brought. Thus, some predicted that this kind of thing may also happen in near or far future and even may happen annually.